Success! 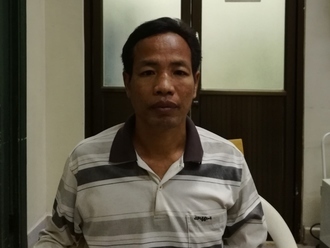 Vey from Cambodia raised $637 to fund nerve repair surgery. Vey's treatment was fully funded on April 22, 2019. Vey underwent nerve repair surgery. Vey’s surgery went well and he’s doing light physiotherapy as he begins the long recovery process. Vey will need to work hard over the next six months to rebuild muscle in his arm, which will allow him to regain function. Vey hopes to return to tending his vegetable garden as soon as he can. Vey is a 52-year-old musical instrument player from Cambodia. He likes listening to the radio and really enjoys looking after his vegetable garden. 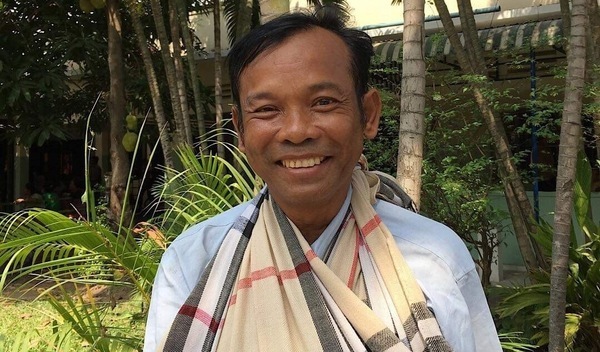 Last October, Vey suffered from a motorcycle accident leaving his right arm and leg severely injured. He has been diagnosed with a brachial plexus injury on his right side. The brachial plexus is a nerve network that transmits signals from the spine to the shoulder, arm, and hand. Injuries to this nerve network can result in loss of function and sensation. He is regaining movement in his arm, but he is still unable to walk and carry on with his work. Vey traveled to our medical partner’s care center to receive treatment. On February 18, he will undergo a brachial plexus repair surgery. This surgery will help him to regain movement in his leg, allowing for him to go back to work. Our medical partner, Children’s Surgical Centre, is requesting $637 to fund this procedure. Vey's case was submitted by Lindsay Bownik at Children's Surgical Centre in Cambodia. Vey was submitted by Lindsay Bownik, Stakeholder Relations Officer at Children's Surgical Centre, our medical partner in Cambodia. 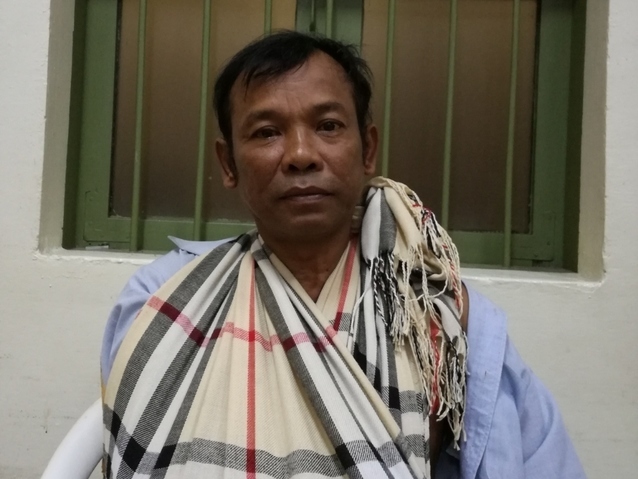 Vey received treatment at Kien Khleang National Rehabilitation Centre. Medical partners often provide care to patients accepted by Watsi before those patients are fully funded, operating under the guarantee that the cost of care will be paid for by donors. Vey's profile was published to start raising funds. Vey's treatment was successful. Read the update. Vey's treatment was fully funded.